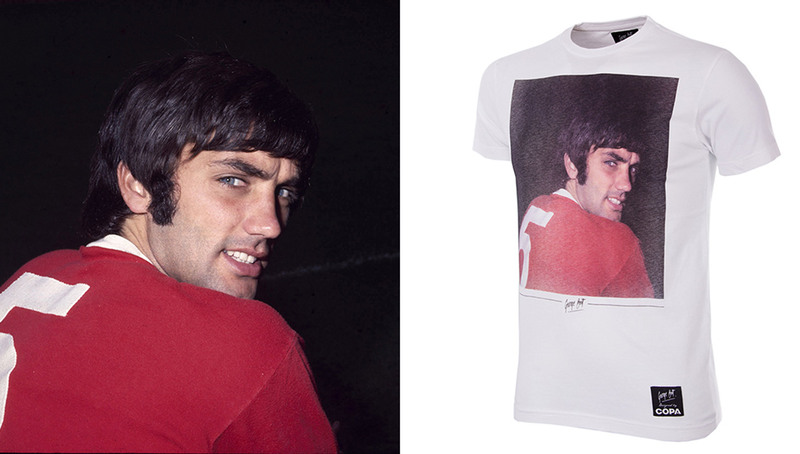 One of the greatest footballers of all time and perhaps the sport’s first true style icon, George Best serves as the muse of COPA’s newest line of shirts, which fittingly consists of seven premium tees. 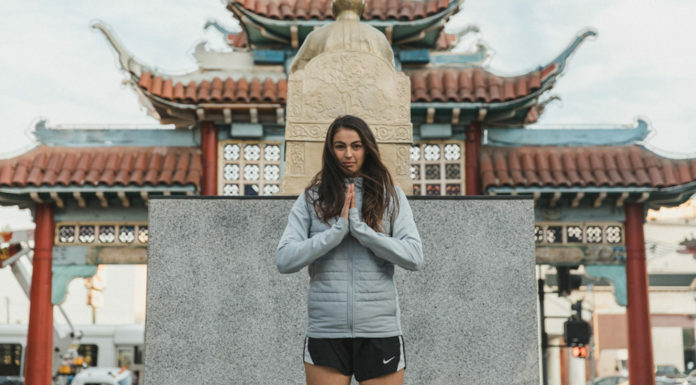 The celebration and fanfare of today’s footballers goes beyond personal achievements on the pitch. Sure Ballon d’Ors and Golden Boots are great, but what were you wearing for the post-game press conference? 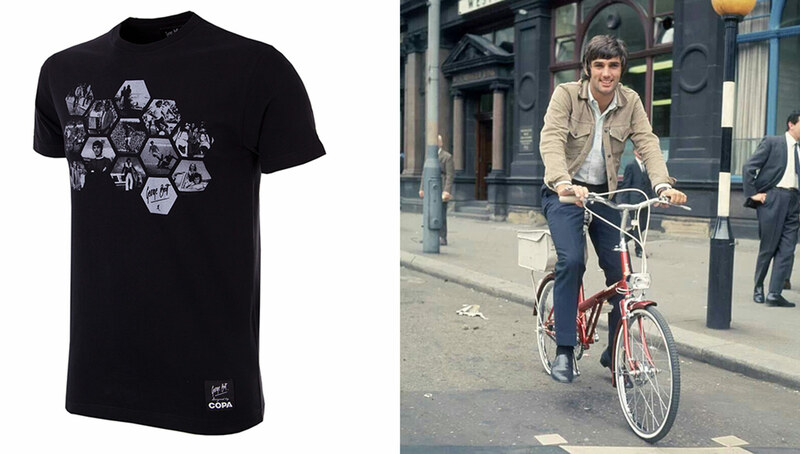 While we can thank the never-ending news cycle, paparazzi, and social media for the explosion of “personal brands,” the origin of this phenomenon can be more or less traced back to one man — George Best. 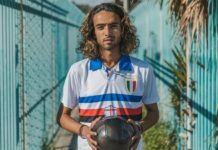 In addition to his prodigious talent and unbelievable skill set, his charm, good looks, and impeccable style made him football’s first true superstar. Without Best, we wouldn’t have the larger-than-life personalities of Ronaldo, Neymar, and (perhaps most importantly) Hector Bellerin. 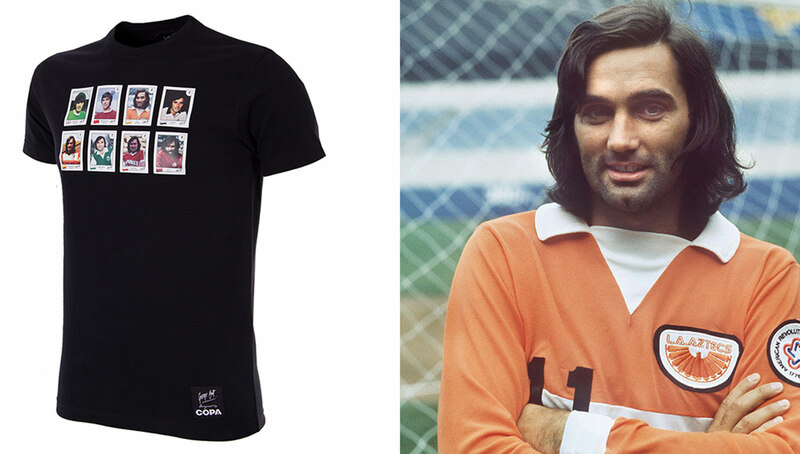 Honoring this sentiment, our favorite Dutch retro football fashion label COPA has dropped a new installment of their line of shirts dedicated to Best. Fully-licensed and featuring exclusive photos from Best’s private archive, the t-shirts use premium materials for a perfect blend of durability and comfort. 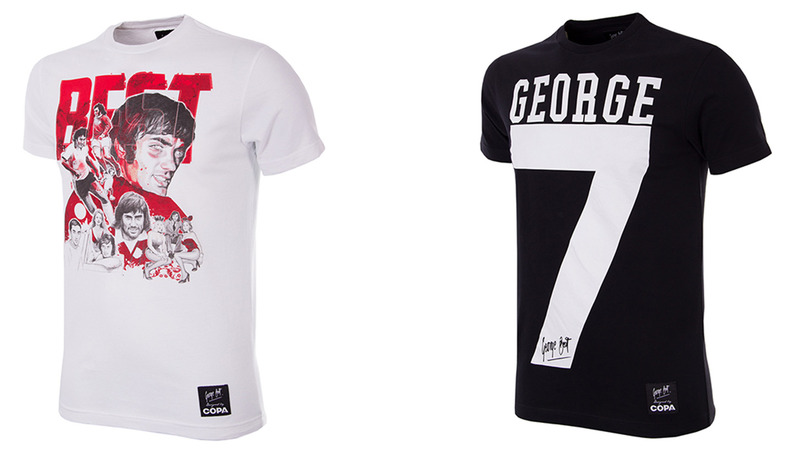 The seven tees — a nod to Best’s No. 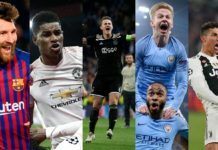 7 — join a COPA collection of Best shirts that include jerseys from his time with Manchester United, the Northern Ireland national team, and the LA Aztecs. 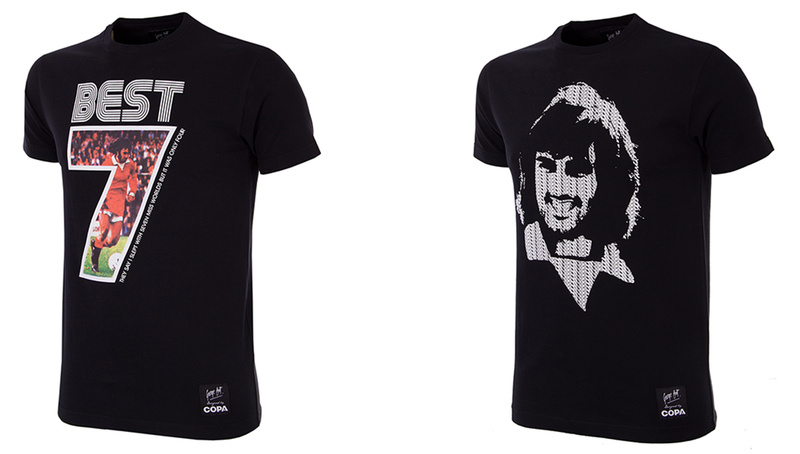 You can check out the entire COPA George Best collection via their online shop and select retailers.